Which Succession Pathway Are You On? Are Equity Grants the Holy Grail? Will Hidden Taxes Derail Your Plan? Can Stock Options Make You Sick? My experience flying around the world did not prepare me for the scary approach and landing at Wellington airport in New Zealand. It was the stomach wrenching air-pocket that I remember. As we approached, the captain maneuvered the plane through an amazingly short and curvy path through jagged mountains. No surprise - Wellington is listed as one of the world's scariest airports. Even on normal runways, the events leading up to any take-off or landing can make the most time-tested airports a harrowing experience. Just ask Captain Chelsey "Sully" Sullenberger - as told in the movie Sully starring Tom Hanks. Sully's US Airways plane lost power to both engines due to "a double bird strike" when taking off from LaGuardia, NY airport in 2009. Despite the terrifying situation, Sully saved over a hundred lives by engineering an amazing landing directly ON the Hudson River. Undoubtedly, countless hours of flight experience enabled this heroic outcome. Unlike pilots, most business owners engaging in business succession simply don't have this "flight experience". Most business owners address the issues of leadership, capital and business succession just once in their professional career. When it comes to "runway planning" - the critical two to seven-year period leading up to change in leadership and/or change in control - business owners need help from specialized advisors to engineer a successful landing. These specialized advisors help with issues such as personal objectives, growth, leadership, liquidity, taxation, culture and governance control. After guiding over 100 ownership teams on runway planning, I am often asked: "what is the most powerful lesson leading to a successful owner succession process?" What leads owners to successfully take off and land? Change in Control: Owners proceeding to a change in control via selling the business to a 3rd party. Partnership: Owners fostering a perpetual enterprise while key owners enter and exit (a la large professional partnerships like a law firm or consulting firm). Family transfer: Preparing the next generation for leadership and governance roles often with the help of non-family professional management during the transition period. ESOP: Owner gaining liquidity as a result of sale to a broad base of employees most often via a tax-advantaged qualified plan such as an ESOP. Each of these four succession pathways have dramatically different approaches for take-off and landing. For example, change in control pathways are typically supported with bonuses in event of change of control while partnership models must master the true transfer of equity ownership. An advisor skilled in one model may not be what is needed for a successful landing for another model. Let's take it further. A successful partnership equity model requires an approach to "de-risk the buy-in" for new talent who may lack sufficient capital to acquire minority ownership. Conversely, a change in control pathway model may benefit greatly from an approach that rewards merit leading up to a deal using techniques such as synthetic equity. The value architectures of each of the four succession pathways are dramatically different. The next time I fly into the careening runway of Wellington, New Zealand, I am hoping (and praying!) for a specialist New Zealand pilot. Not all flight plans are the same. Neither are all business succession advisors. 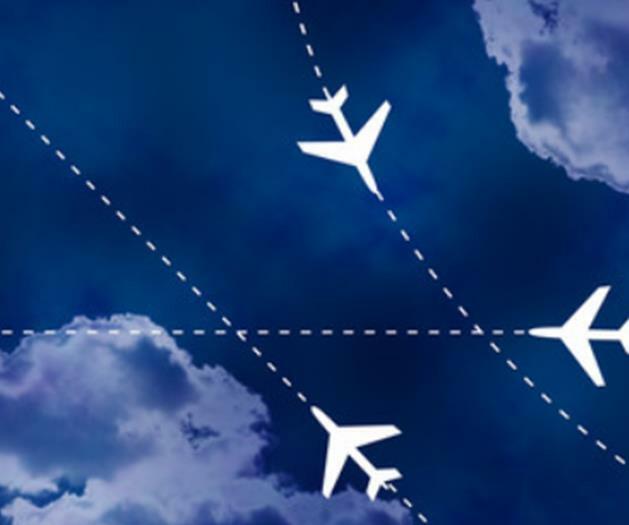 As a business owner, you should foster a fabric of advisors consistent with your flight path. Then, and only then, will you be prepared in event of major surprises.